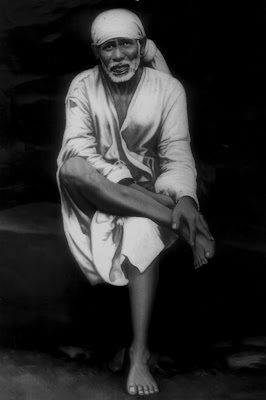 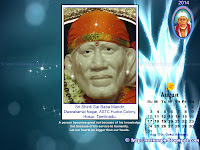 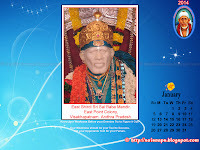 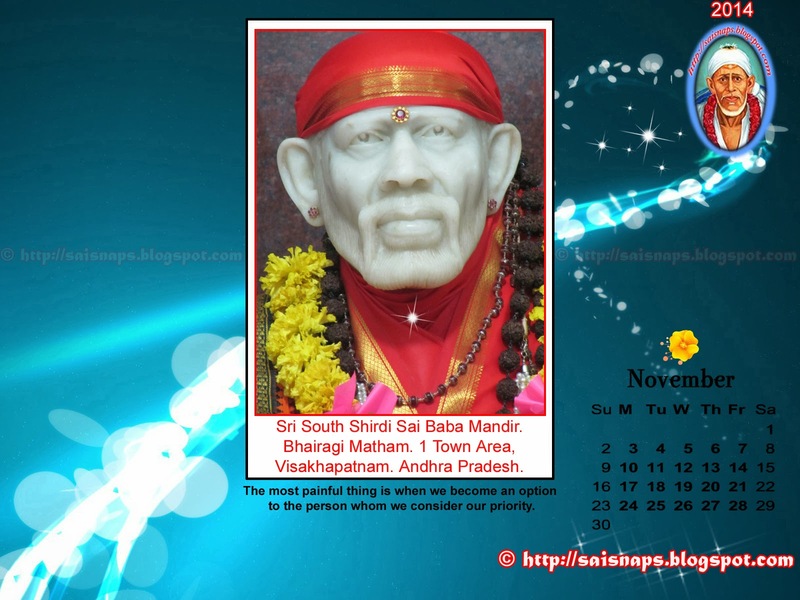 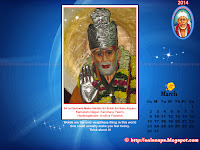 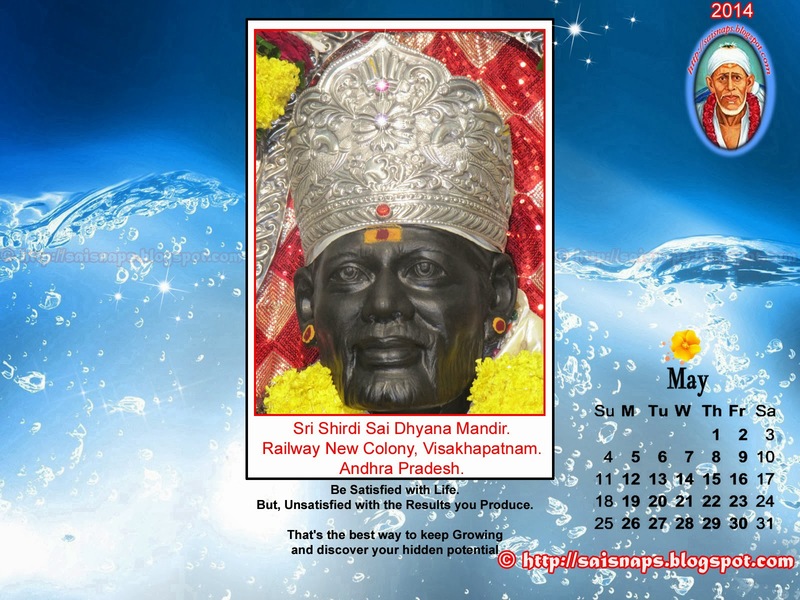 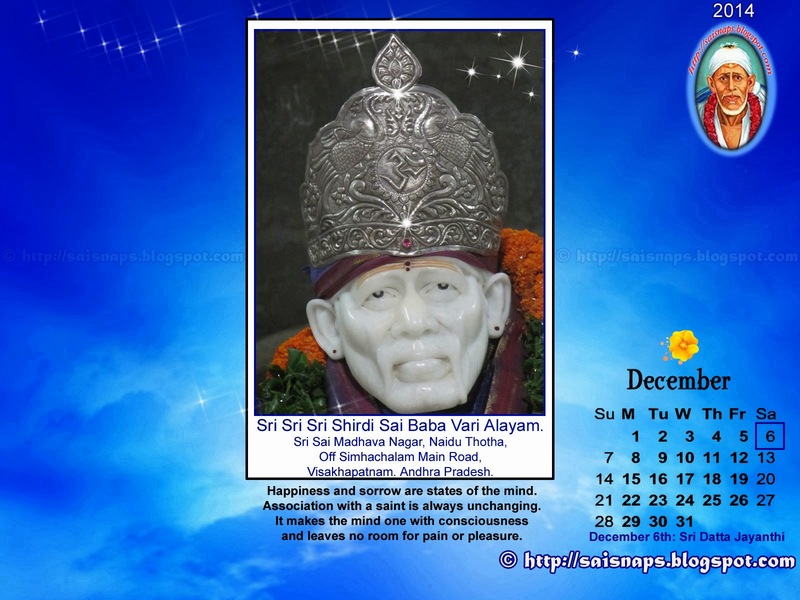 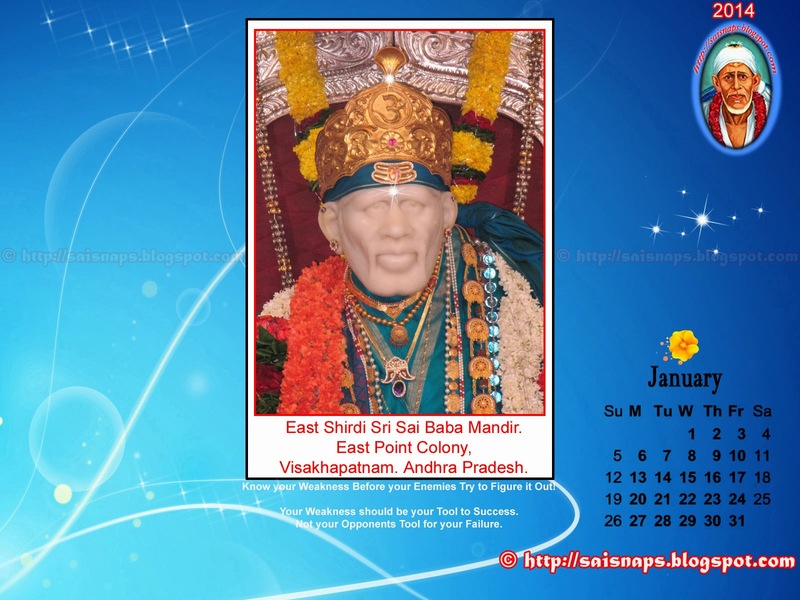 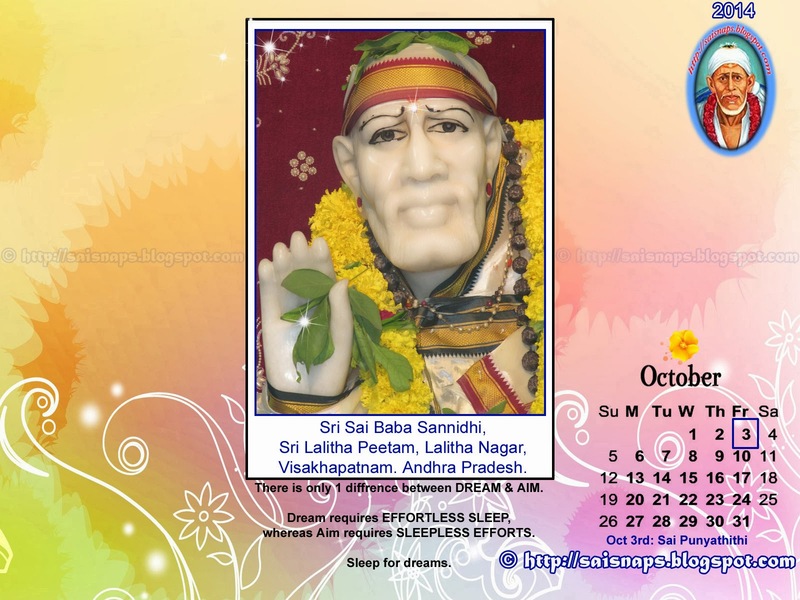 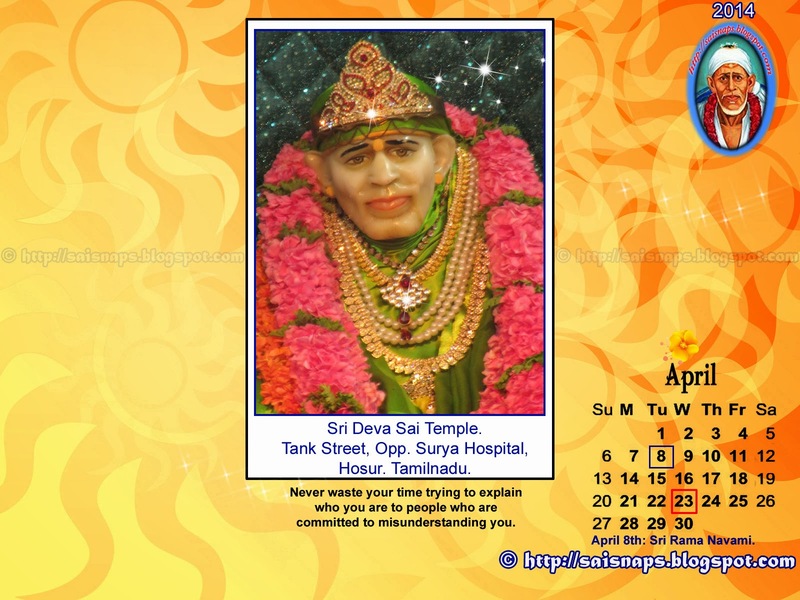 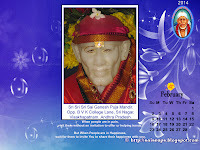 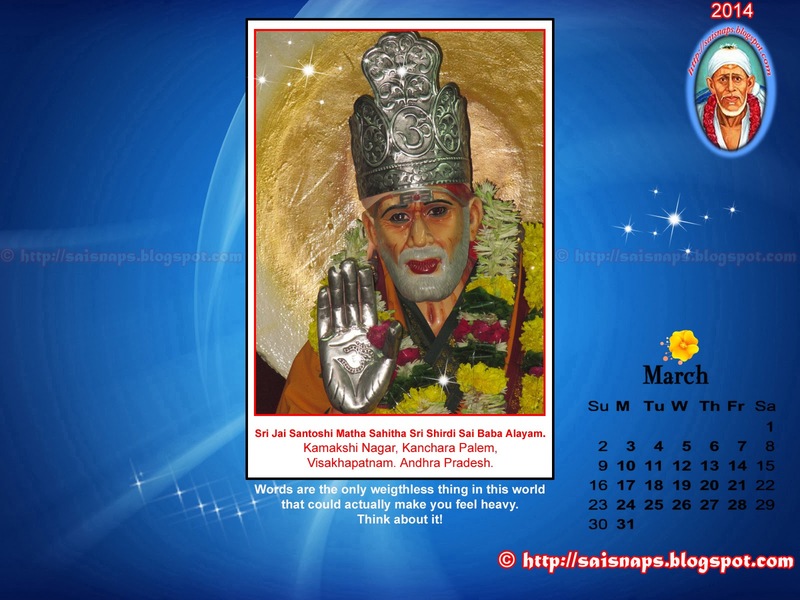 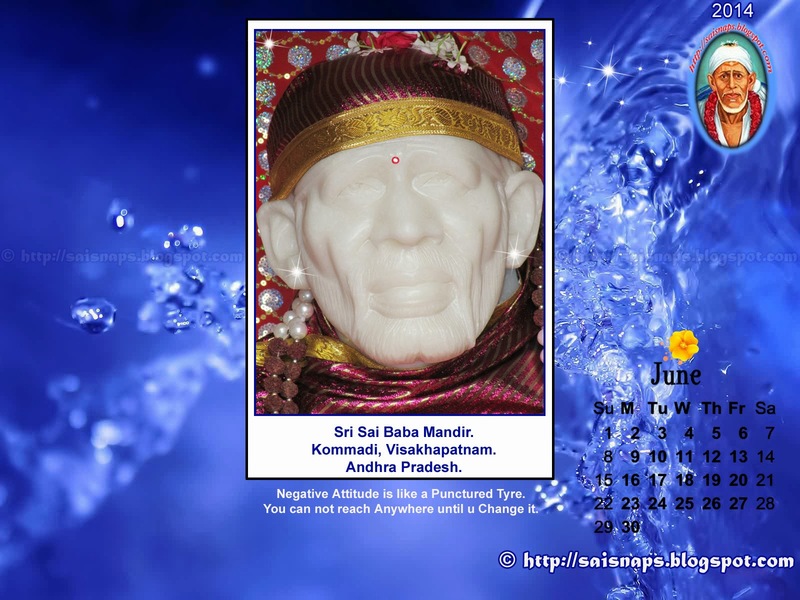 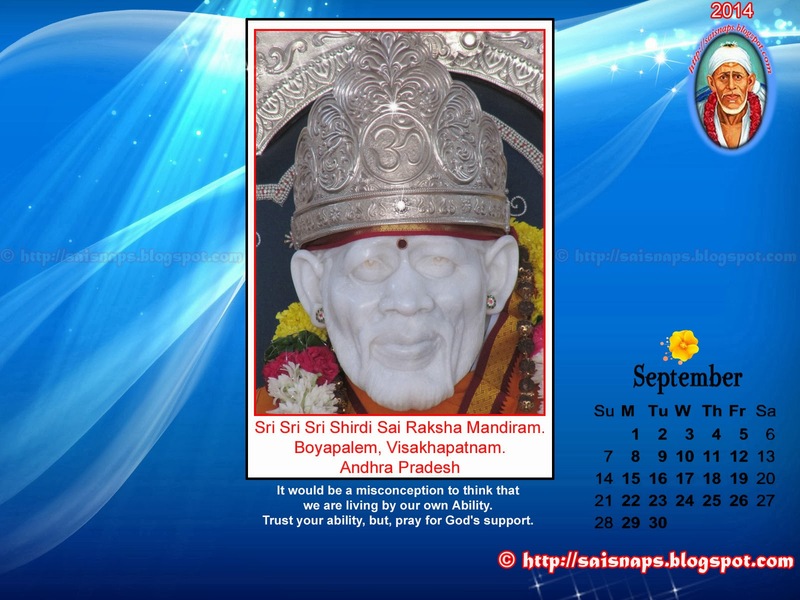 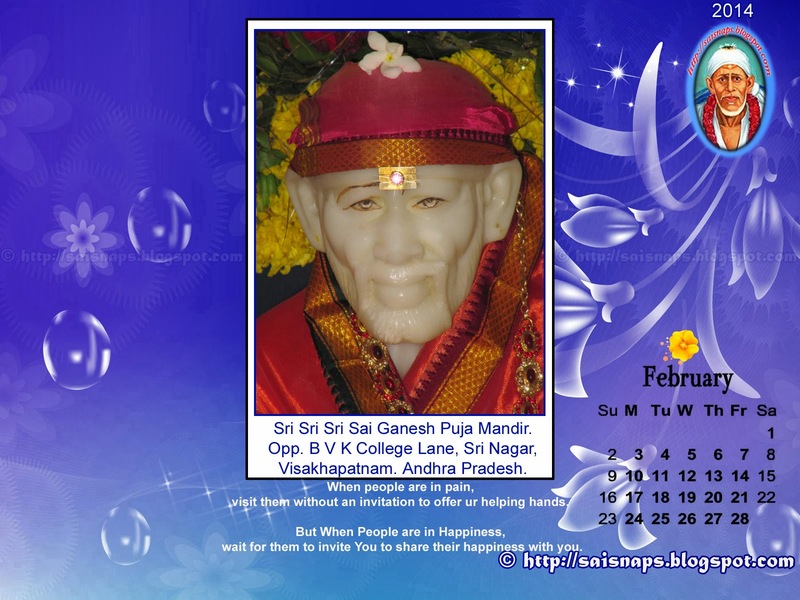 I Successfully Completed 101 Days & 14 Guruvar Special Sai Baba Puja Till Now. 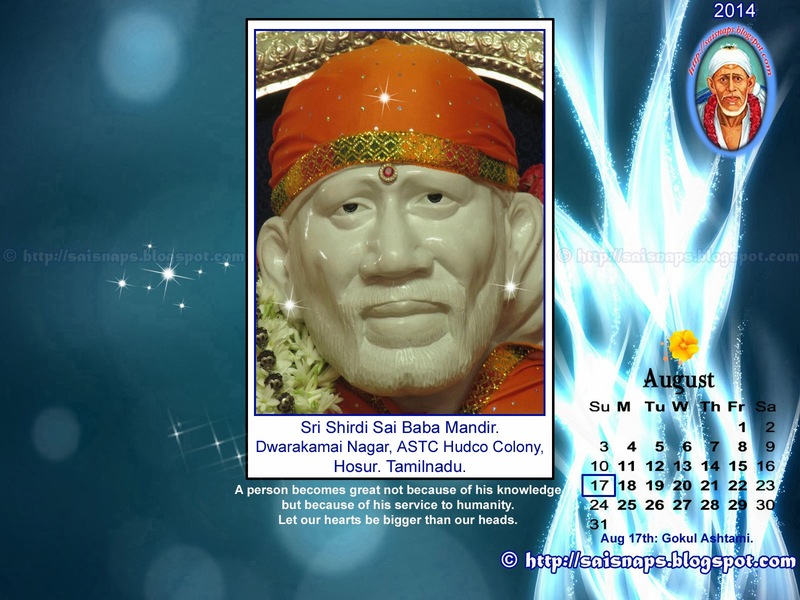 102nd Day of 123 Days [74 + 49] & 15th Thursday/Guruvar of 18 [11 + 7] Weeks Special Sri Sai Baba & Maa Saraswati Devi Puja for Children Attending Annual Exams. 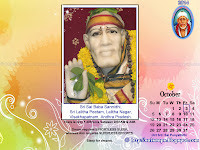 I Successfully Completed Day # 102 & 15th Thursday/Guruvar Puja with Puja Sankalpam for 333+ Students. 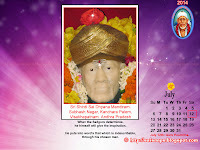 I was Able to Spend 2+ Hrs in the Early Morning to Perform the 102nd Day Prayers at My Sister's Home in Guindy, Chennai. 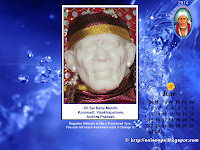 In the Morning by 10:15am I Visited Sri Shirdi Sai Baba Mandir at ECR Road, Akkarai, Chennai to perform 108 Pradakshina & Dhuni Puja as Part of 15th Week Guruvar/Thursday Puja. 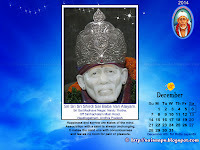 This Temple was Free in the Morning Hours this Thursday Prayers & I visited Baba after the Morning Mini Aarthi Puja. 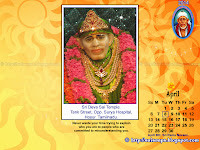 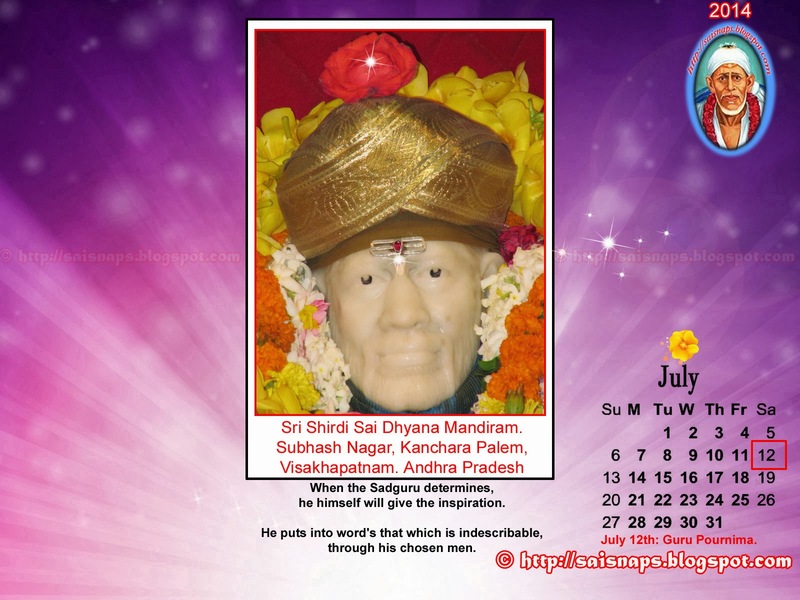 Remaining 21 Days & 3 Thursday Special Puja are yet to be Performed.